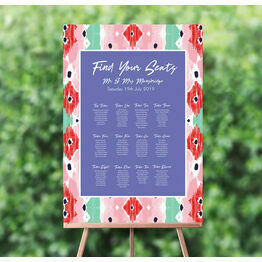 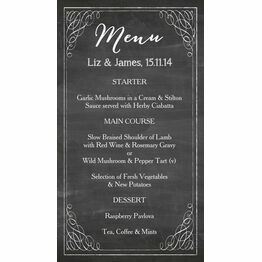 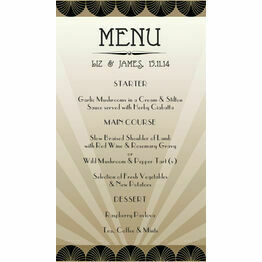 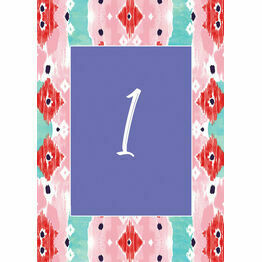 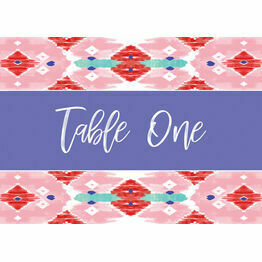 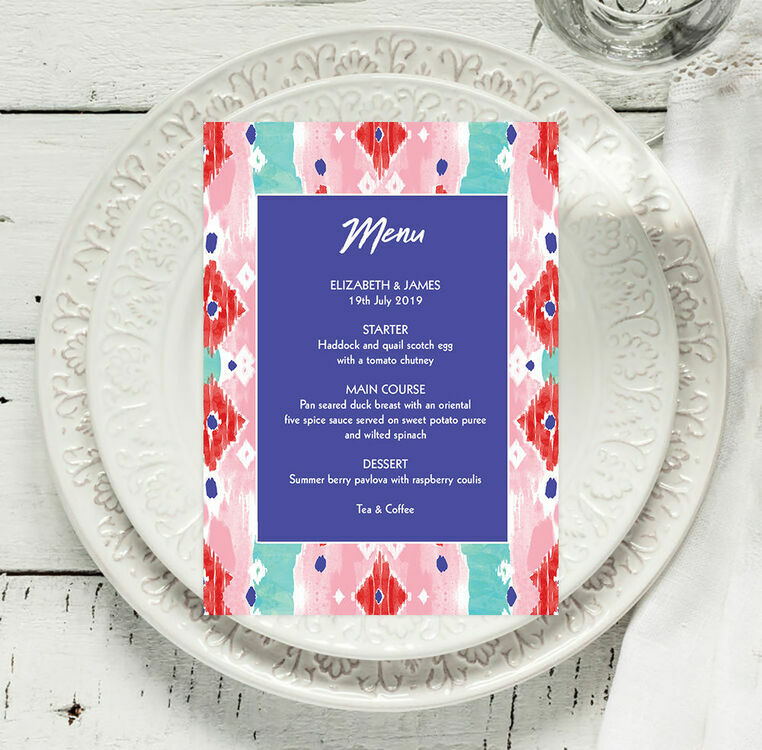 Layout your summer festival-inspired wedding menu with our fantastic, colourful menu cards. 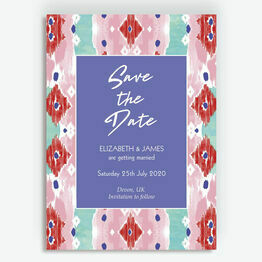 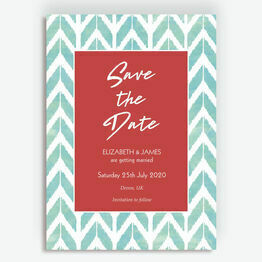 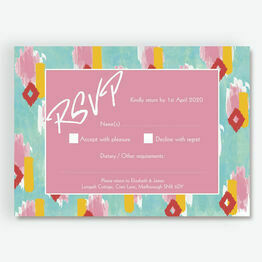 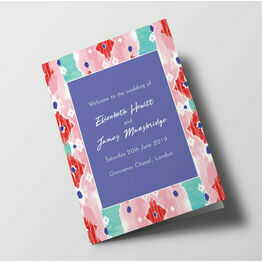 Easy to personalise online, you can include them in your invitation pack or lay them on the tables at your wedding. 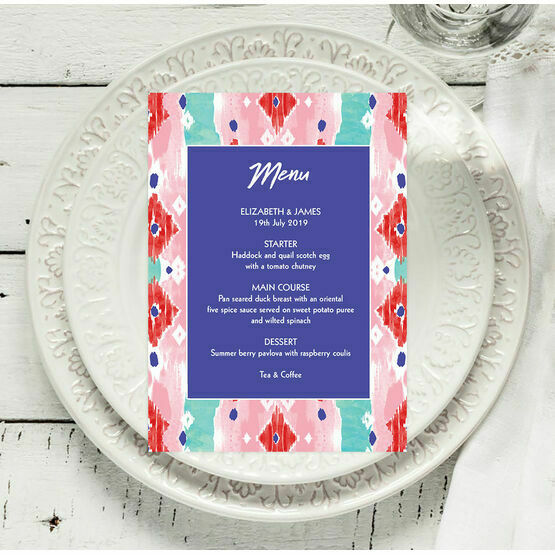 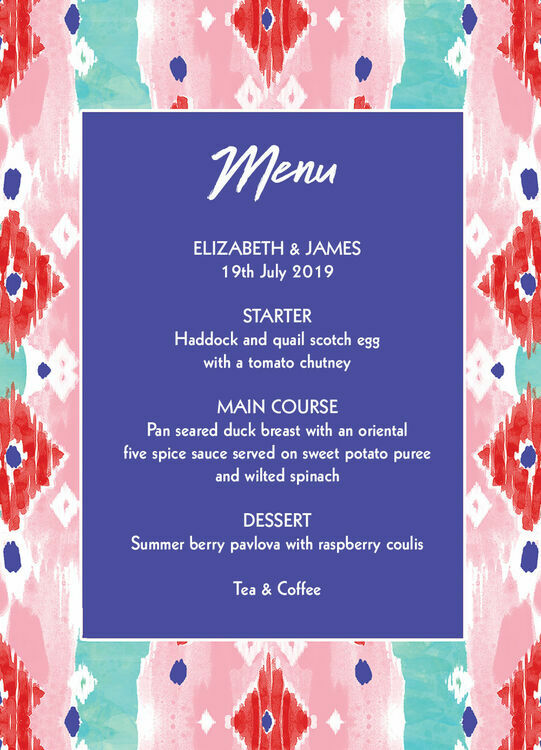 Inspired by the fun and freedom of a summer festival, these menus feature bright colours, pastel hues and plenty of patterns.